Crowds gather at the Eat Real Festival. 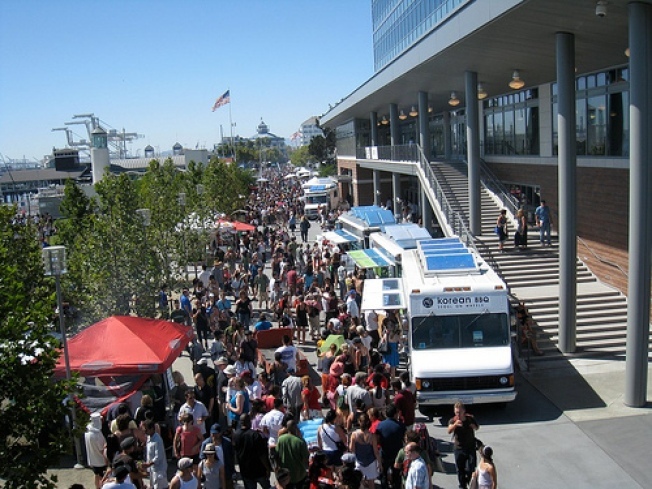 Last year more than 100,000 people were estimated to have flooded the decks of Jack London Square for a slice of mobile food heaven. The second annual Eat Real Festival brought out local restaurants, coffee roasters and food experts to celebrate food, talk about sustainable sourcing and enjoy some more food. This year the organizers are hoping to parlay some of that success into an expanded festival. But not in Oakland like year's past. 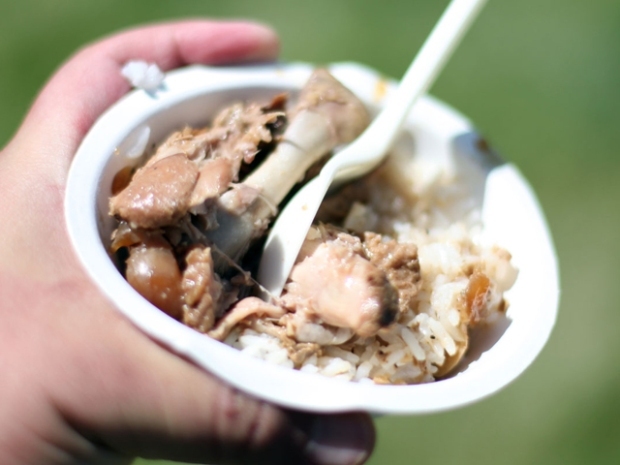 SFoodie reports that the third edition of the festival will expand down to Southern California with an Eat Real Festival in Culver City on July 16 and 17. The Oakland edition of the festival will still be offered but instead of taking place in August, it will be shifted to Sept. 23 through Sept. 25. Feel free to double dip. No one's looking.